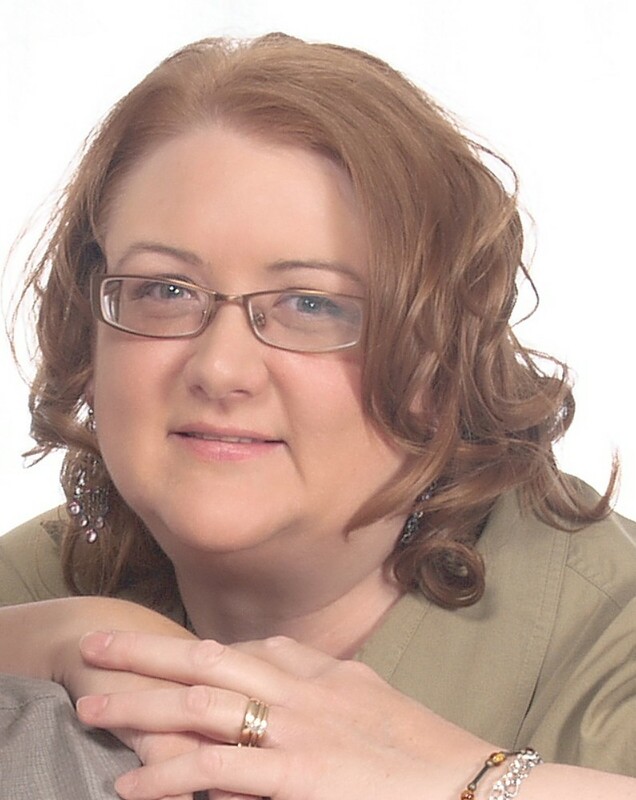 Today, I’m happy to share my blog with Christina Thompson, an author who is great at blending thriller-type suspense, mystery, and romance in her novels. 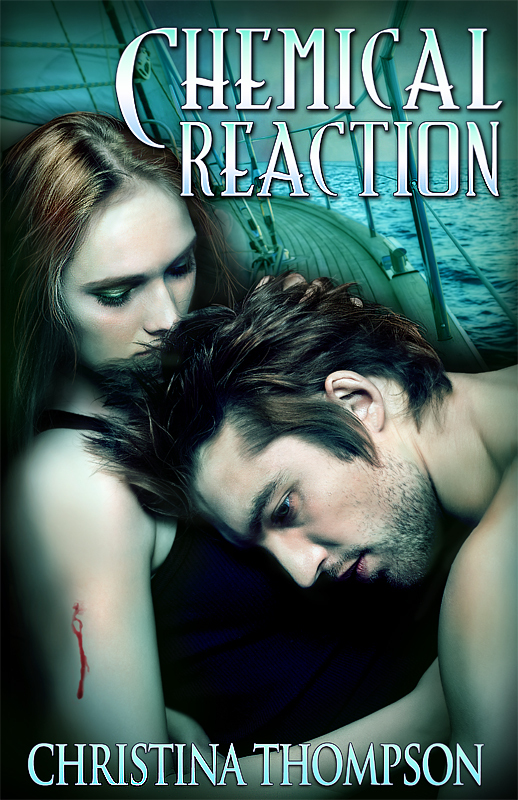 I’m currently reading her latest release, CHEMICAL REACTION (isn’t the cover stunning?) and love the swift pacing she employs. It’s great to reconnect with so many of the same characters I loved from CHEMICAL ATTRACTION, her first novel in a series by the same name. I hope you enjoy her guest post. It’s a wonderful look at attraction and love. Christina will also be awarding a PRINT copy of CHEMICAL ATTRACTION to one commenter, so be sure to include your email address when you comment so she can contact you. I can vouch that you are in for a fabulous read, complete with danger, mystery and…LeSigh!…romance! Thank you, Mae, for hosting me as I promote my romantic thriller Chemical Reaction from The Chemical Attraction Series. I appreciate your support and I’m honored to be your guest blogger today. Even before I started writing, relationships have fascinated me ─specifically the married ones. I love hearing the “How We Met” stories. Couples enjoy sharing their unique history. Some say, “I knew right away.” Others laugh and say, “I hated him at first.” A husband once told me that he chased after his wife for a year before convincing her he was “the one”. The stories may seem similar, but none are the same. Whether you’ve just met or you’ve known each other for years, there’s that single defining moment when you realize you’re in love with this person. Your perspective suddenly changes, and you think, “Why didn’t I see that before?” Women have mentioned a small gesture from their one that fills them with pure joy. Warmth washes over you, goose bumps appear from a light touch, or your heart flutters with knowing. My mom said she “knew” almost fifty years ago when my dad placed his hand at the small of her back as they walked along a busy sidewalk. At a dinner party, Kraig held my hand under the table as we ate … an intimate gesture in a crowded room while reassuring me with his smile and dreamy blue eyes. ((Sigh)) Oh, um, uh, what was I saying? Oh, yeah. I think it’s one of the reasons romance novels are extremely popular. Who doesn’t want to feel that newness and excitement of meeting “the one”? It gives us hope that the unlimited possibilities are out there just waiting to happen to us. In The Chemical Attraction Series, I wanted Joe and Madeline to feel an immediate attraction, then work well together from the start ─Them against the World. Joe and Madeline learn throughout the series that their scars make them who they are and what they love about each other. The healing power of Love is incredibly profound. Matt and Eva Connor, another couple in the series, have been married for ten years and are still crazy about each other. I’ve shared a little of their backstory. Later in the series, I’ll show their unique history of love, sacrifice, and devotion from their beginning. I truly believe there is nothing ordinary about any relationship. Do you remember that single moment in time that when you “knew” you found your “one”? Care to share? Or are you saving it for your own romance novel? One commenter will win a print copy of CHEMICAL ATTRACTION, the first novel in Christina’s series. Be sure to include your email address when commenting so Christina can contact you! In Chemical Reaction, the sequel to Chemical Attraction, FBI Agent Joe Roberts and his fiancée, Dr. Madeline Pierce, must track down a rage-producing nano-drug before it devastates the nation. Before Joe returns, agents are killed, Madeline is abducted, and the deadly nano-drug is put on the market. Without the journals, the mastermind needs Madeline to reproduce the drug. While she plays a dangerous game of deceit, Joe struggles to put his fears of losing her aside to find the weapon first. Her life, their future, and the nation’s security are in jeopardy. Joe must now choose between his personal desire and his professional integrity. Can he live with the consequences? This entry was posted in Book Release, Giveaway, Guest Blogger, Romantic Suspense, Series Books and tagged Chemical Attraction, Chemical Reaction, Christina Thompson, First Impressions, Mae Clair, Romance, Romantic Thriller by Mae Clair. Bookmark the permalink. I like the concept of featuring couples who work in romance. This isn’t common, but done right, I think it could drive a book just fine as opposed to the constantly clashing couples or couples with myriad forces keeping them apart. I’m intrigued. Hi, Jessi. I was up late last night reading because I couldn’t put CHEMICAL REACTION down. I enjoy the series because Christina give us more than one couple to connect with. Joe and Madeline are the stars, but Matt and Eva are wonderful as well. Seeing how all these players (and others) connect is great. The scenes are swift and fast-moving and I love the witty banter and dialogue. And then there is the mystery and suspense which really drives the novels. I’m glad you had a chance to stop by and check out Christina’s post. Thanks! Wow, Mae! Thank you for the high praise. I love your comment about the healing power of love being incredibly profound. Couldn’t agree more. Congrats on your newest release, Christina. Thank you, Joanne. Good luck in the giveaway! Thanks for checking out Christina’s release, Joanne. The romance works so well with the other aspects of the plot. She created some great memorable characters. Emma, thanks for stopping by and celebrating my newest release. I love the cover too, Emma, and it really complements the first in the series, CHEMICAL ATTRACTION. BTW, Matt and Eva are great together! Christina, love your books! Can’t wait for the next one. HI, Fran. I’m in complete agreement with you on Christina’s book and am looking forward to her next as well! I love your true love series idea, Christina. I guess romance is in our blood. Best of luck with the new one! I love the true love idea too. I am such a romantic sap, LOL. Thanks for dropping by, Flossie and checking out Christina’s latest! Hello. I also like to ask couples how they met. Their answers often surprise me. Good luck and congratulations on your newest release!